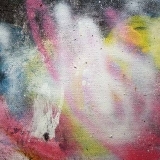 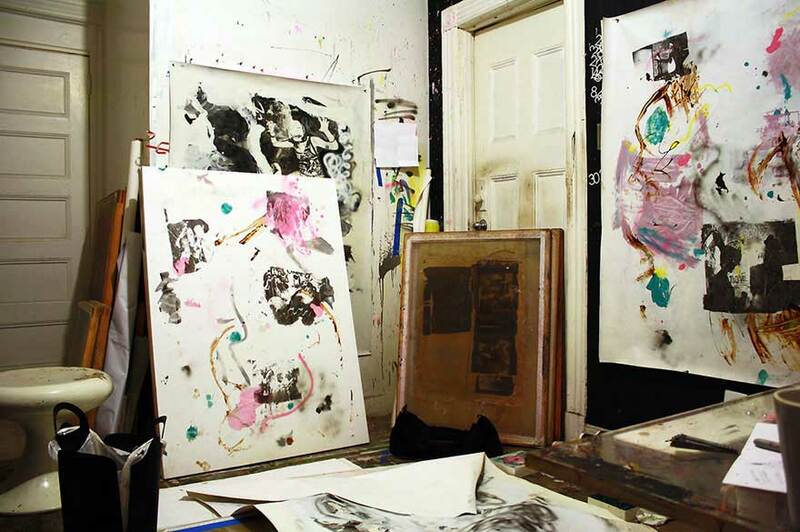 Ko IRKT is a painter from California who is based in New York City. 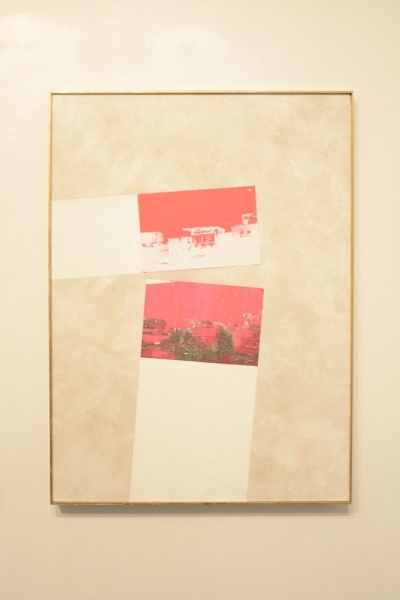 IRKT collages mixed media onto the painted surface, reflecting traces of memories and associations that are experienced as fleeting moments within a densely populated urban environment. 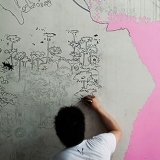 Having spent his youth in mega-cities such as Paris, Tokyo and London, the artist is inspired by a mix of cosmopolitan visual culture, advertisements and street art. 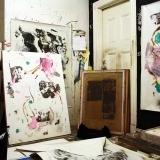 The artist’s acronym stands for Individual Relative K(c)ontradiction Theory and serves as the conceptual basis for his work that intersects with fine art, design and fashion. 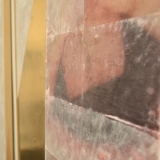 Identity and ethnicity are central to his practice, both being effects of globalization. 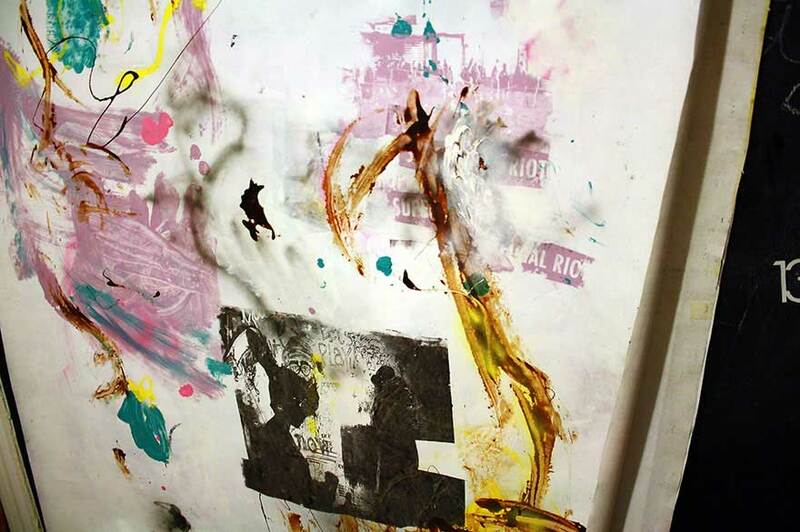 The rabbit appears as a consistent motif in his work which has recently evolved from representing random logos and objects to a more expressive-based aesthetic. 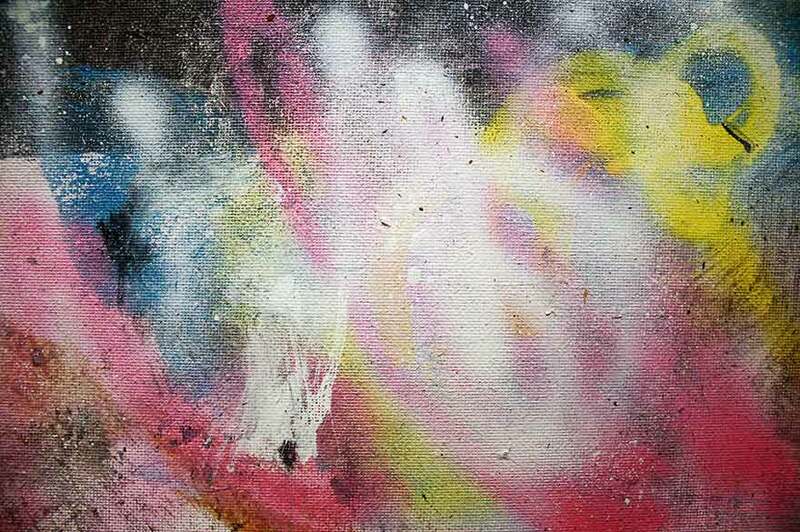 IRKT’s new work steps away from the coated acrylic canvas and presents each painting raw. 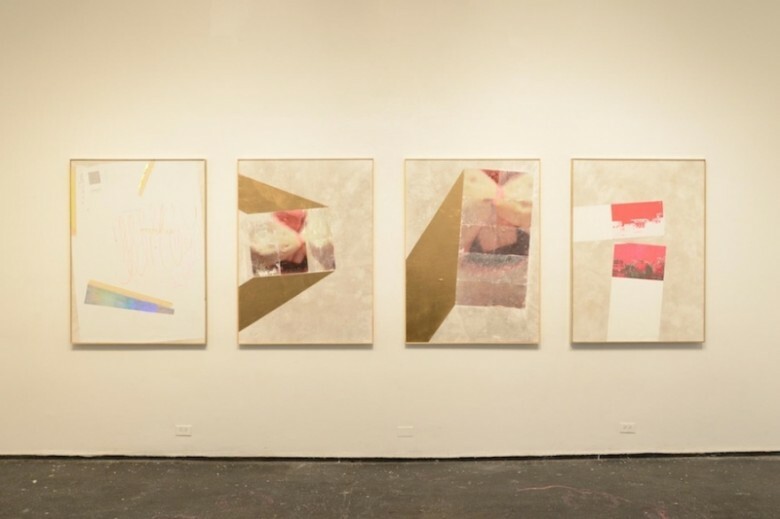 By preserving particular moments of visual associations with sound, self and image the artist brings the viewer into these new moments of serendipity, also known as the Superficial Riot Series. 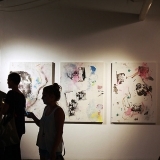 IRKT has been a member of the ConArtist Collective since 2011, and participated in The Lifecatching Project: a collaboration between ConArtist and NBC Universal that found and exhibited emerging contemporary artists. 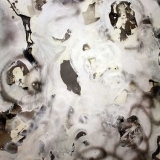 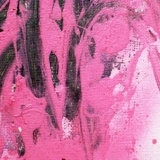 The artist also works with interior designer and exhibited at Design on a Dime 2013. 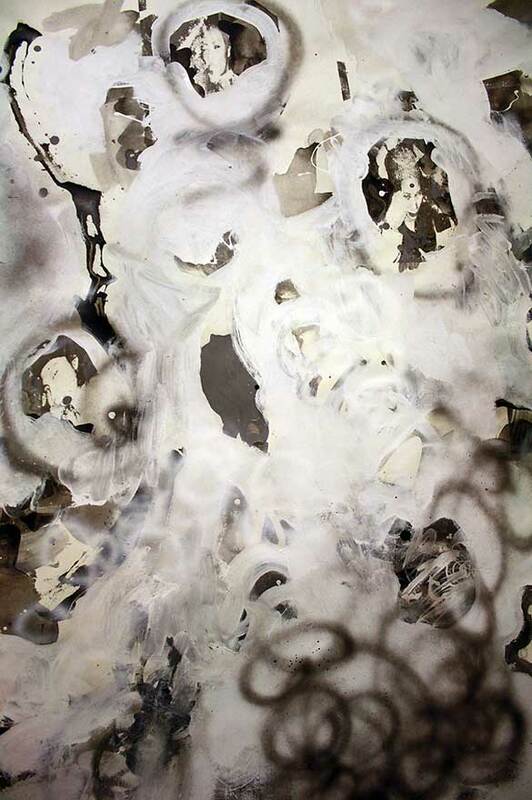 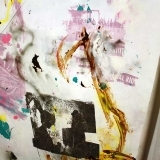 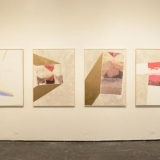 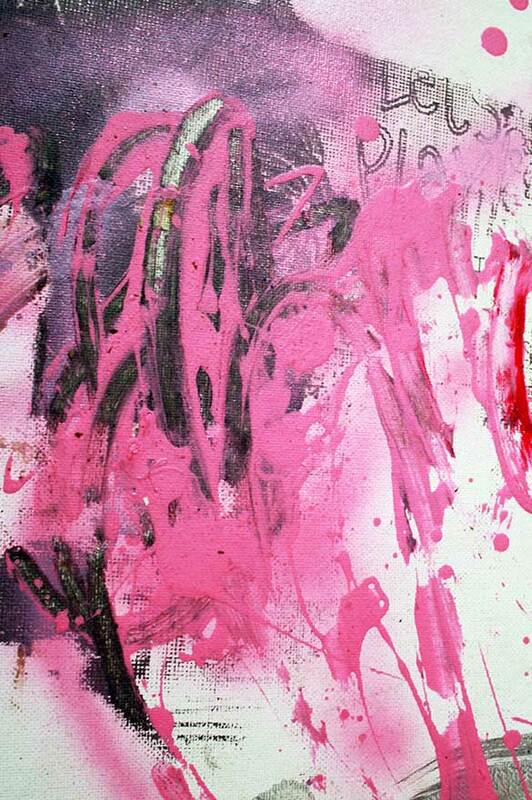 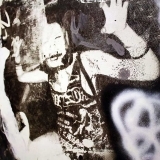 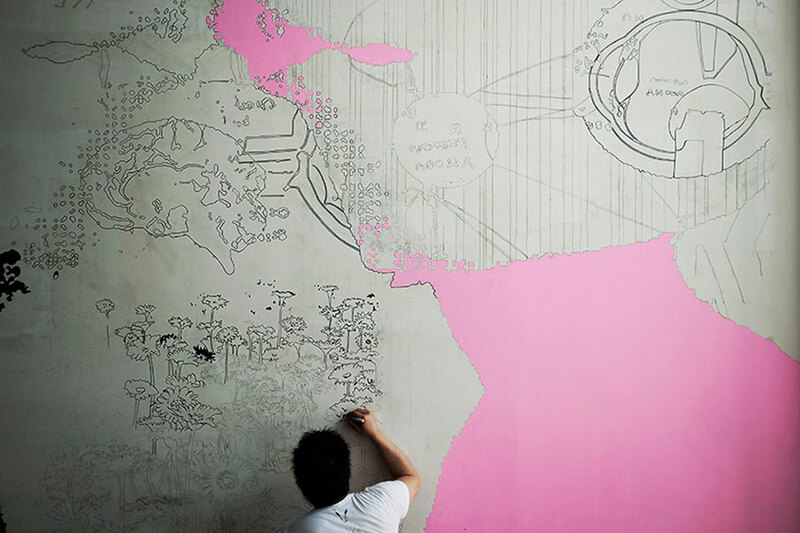 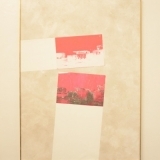 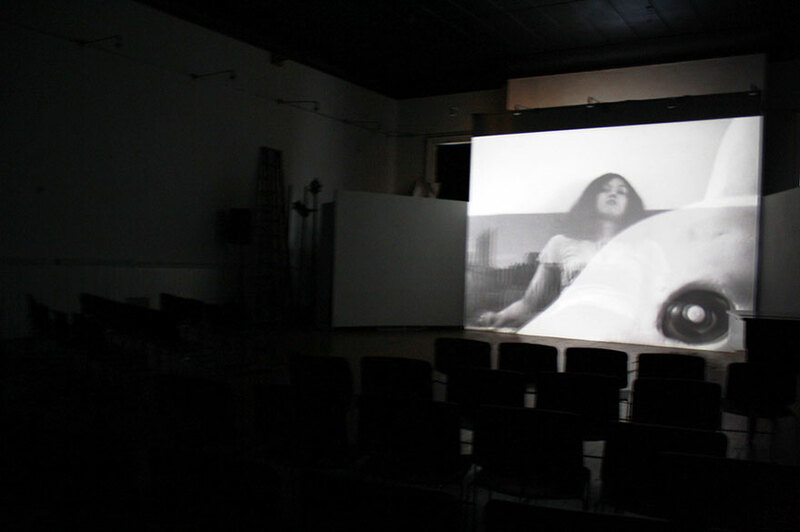 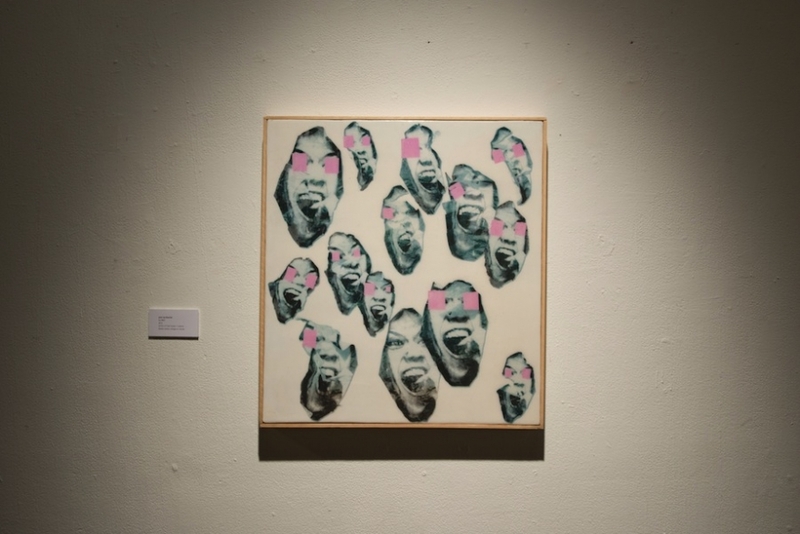 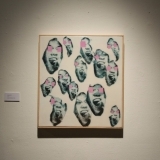 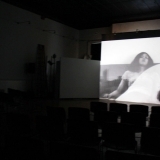 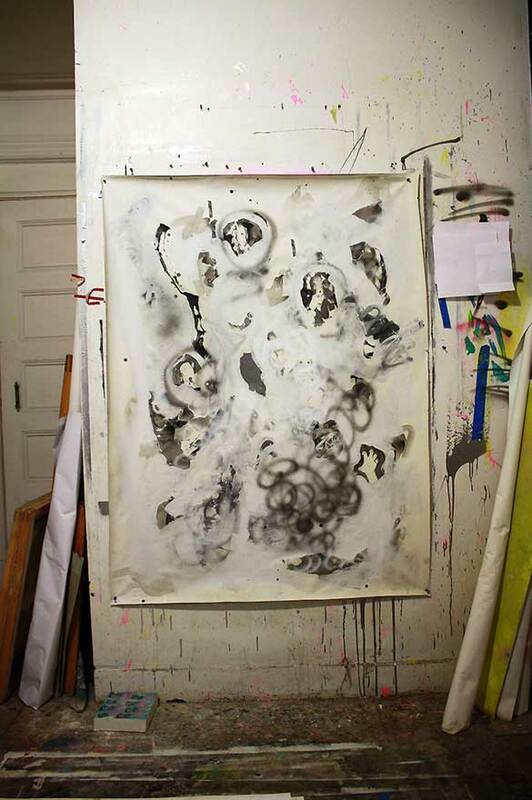 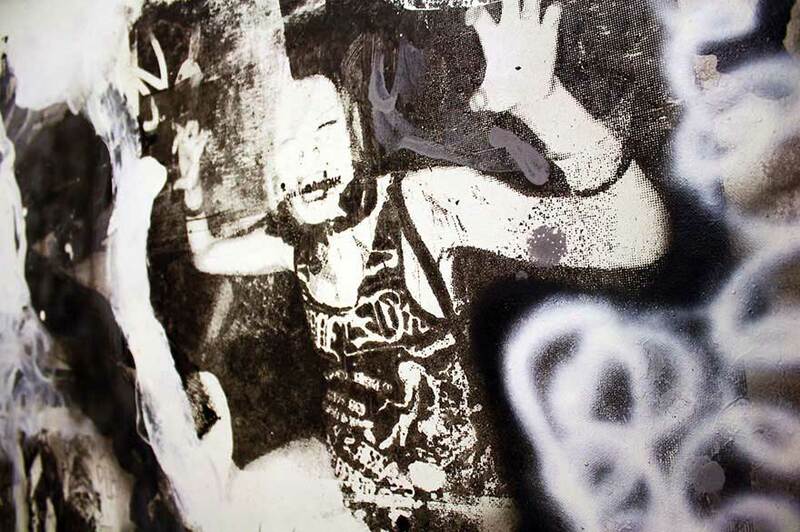 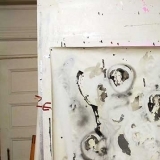 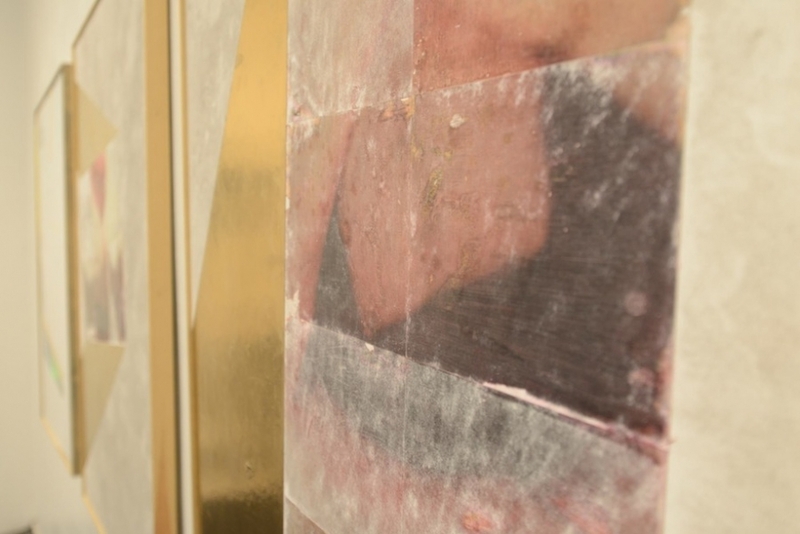 IRKT presented the beginning of the Superficial Riot Series as part of a ConArtist Collective group show titled Problematic that took place at Brooklyn Fireproof in July 2013. 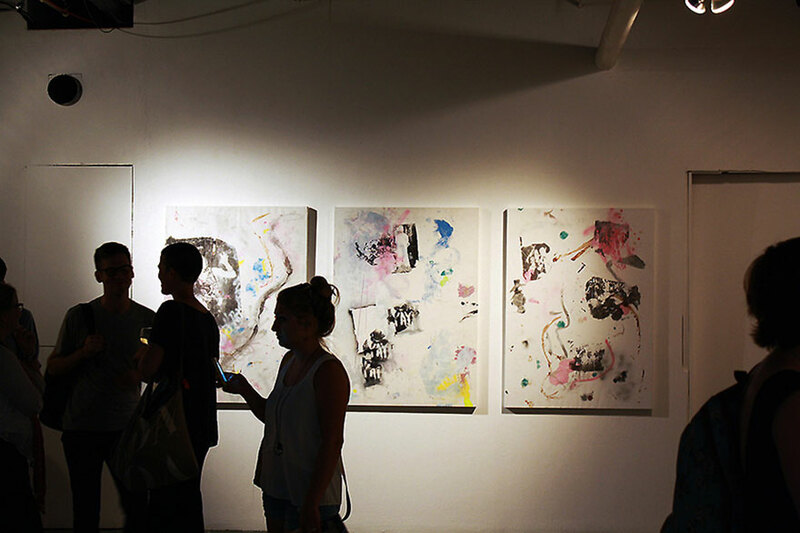 11 NBC Universal “Life Catching Project”, New York, NY Group Exhibition by member of ConArtist – Koosuke IRKT Ikeda and Sara Zin’s and 6 artist’s pieces was showcased.